You are here: Home / News / Austin has released his mixtape, ''This Is Not The Album'', on iTunes! 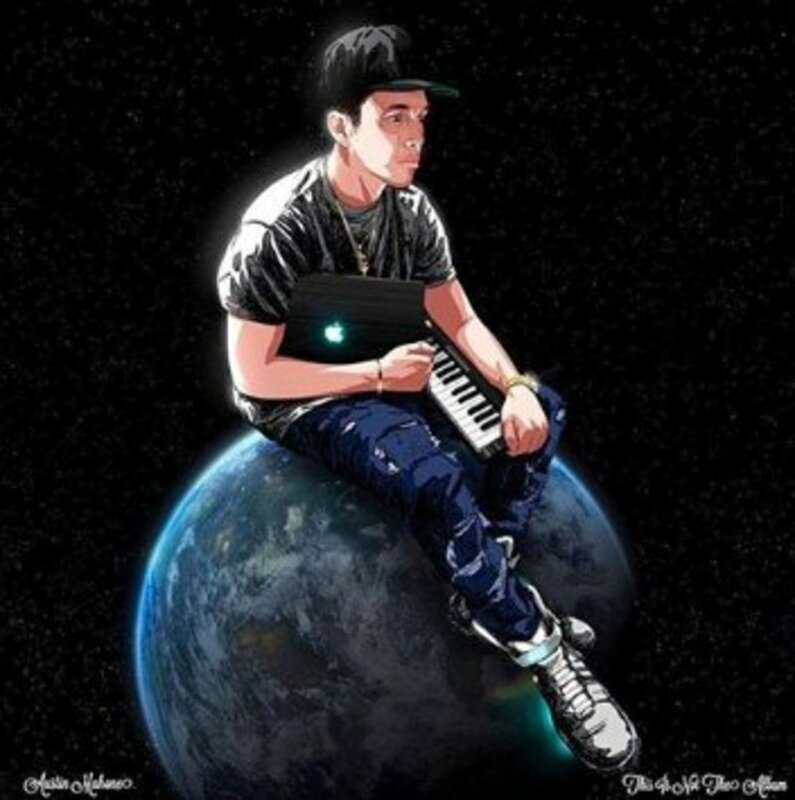 Austin has released his mixtape, ''This Is Not The Album'', on iTunes! TINTA will be on Spotify either Friday or Monday so be ready to stream! Make sure to purchase #ThisIsNotTheAlbum #ThisIsNotTheAlbumOnItunes ! 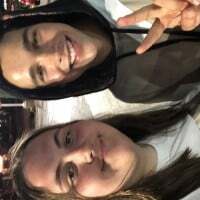 Let's get Austin that #1 album on the charts. Also, Austin has done so much in Los Angeles. He's been working so hard in the studio for 4 months, made around 150 new songs, working on his new project, rumored to be released soon. 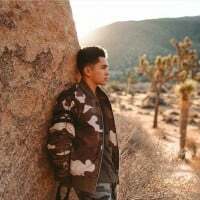 We can't wait to hear all of his new music that Austin is making!